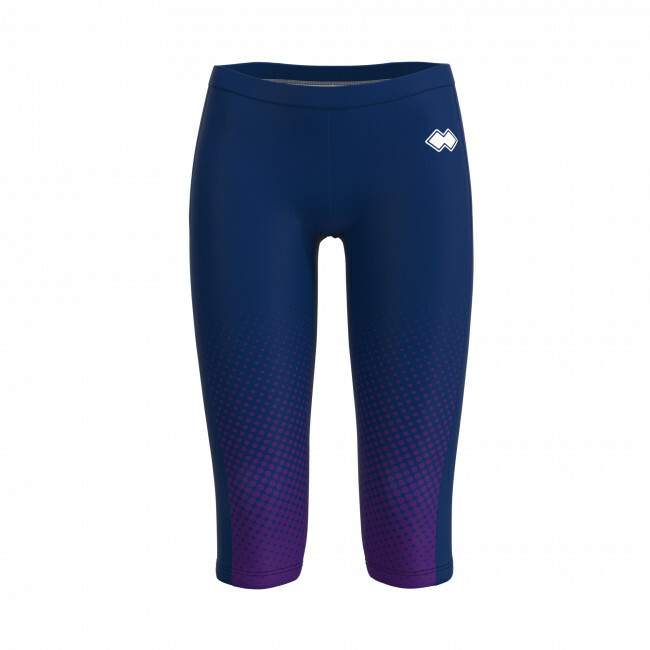 Women's 3/4 length leggings inspired by the world of running and made from lightweight, breathable fabric, ideal for chilling in your free time. The stretch fabric guarantees maximum freedom of movement. Composition: 82% Polyester, 18% Elastane.